A trip on a motorcycle can be as fun as riding a car; however, the demands of riding a motorcycle exceed those of riding a car. The roads were designed to be transited by four-wheeled vehicles, and most of the road signs and size of the roads were made especially for cars. Although, motorcycles fit perfectly on the roads, it can be dangerous, especially at night. That´s the reason that before planning a long trip on the road, you must consider some aspects of your trip carefully, before hitting the road. One of the first things you´ll need to do before a long trip is to make sure that your motorcycle meets the mechanical conditions for a long trip. This can be done by taking it to a motorcycle mechanic´s shop, or if you feel like doing it by yourself, then you can start by inspecting your motorcycle´s tires, making sure they won´t need to be replaced on the road. If a tire needs to be replaced, have it replaced before your departure. Check that all your bike´s controls, including the clutch and break cables and handles, are in good condition. Inspect the headlight, and turn signals, as well as the brake lights, and make sure that they turn on and off. Check the oil, coolant and brake fluid levels. Also check that the chain, suspension and the fasteners are in good condition. Finally, inspect the side and center stands, making sure that the springs are well positioned and hold the assembly away from the pavement. I assume that you´ll be riding a fully maintained and workable motorcycle, therefore, you´ll only need the essential screwdriver, and pliers, which fit perfectly in the tools compartment of the motorcycle, and that can be useful if you need an emergency repair on the road. The luggage capacity of a motorcycle is very limited, as compared with a car; besides, loading a motorcycle to its full capacity can be overwhelming. Therefore, you´ll need to think about carrying just the essentials. 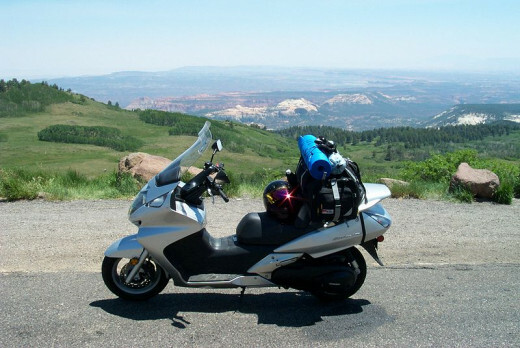 By the essentials, I mean those items that will make you enjoy your motorcycle trip while at the same time provide you with the necessary devices to accomplish it. In the essentials, I would include a road map, a compass, a cellular phone, a GPS system, a motorcyclist helmet, a pair of polarized sunglasses, and a rain jacket, which I don´t recommend wearing while riding, but just to cover yourself from the rain while you find shelter. Some of these items may fit perfectly in the motorcycle´s compartment or under the driver´s seat. I did not include more items, because I assume that you´ll be staying in hotels along the road during this trip. I once drove a motorcycle for three consecutive days having little naps on rest areas, which diminished the enjoyment that I could have experienced if I had recovered from the strain of long riding by having had a good sleep at a hotel. An important component of a long trip is the quantity of money you´ll need for expenses, and that depends on how long you have planned your trip. In your budget, you have to include money for your food, gasoline, hotels and other expenses that may arise, such as motorcycle emergency repairs. 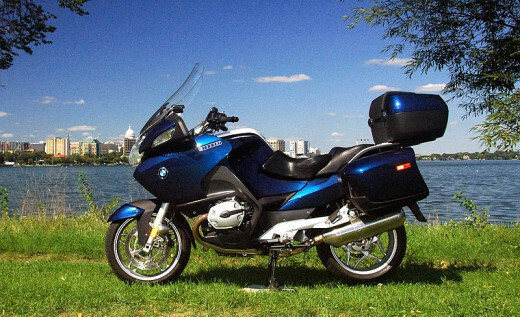 Have you ever traveled more than one thousand miles on a motorcycle during a long trip? An important aspect to consider is the food. I found it more convenient to have a good meal before a long stretch of ride. 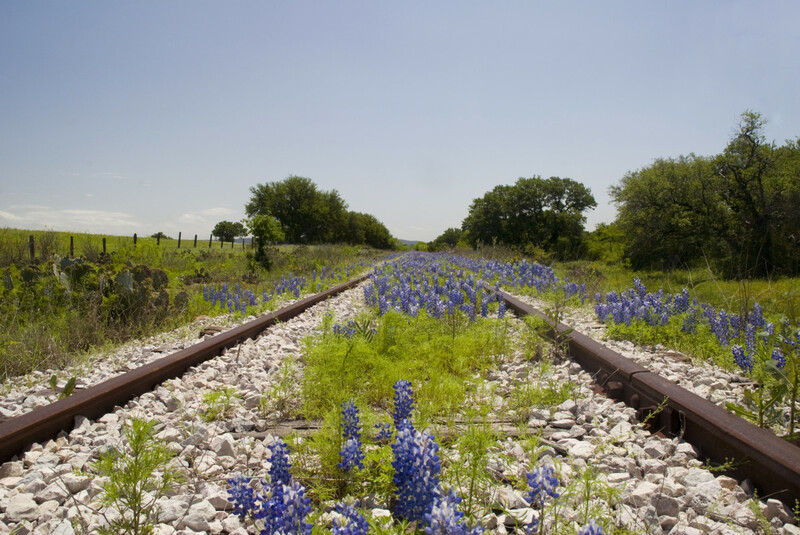 This way, you´ll concentrate just on riding your bike, and enjoy the scenery. If you profit from your breaks, you can have a good meal, and then ride from three to four hours before the next meal, which does not have to be full meals, but just enough to keep you energized. Every motorcyclist is required to use a helmet for protection while riding his or her bike. While the helmet can prevent injuries if slipping off the road. It can also diminish visibility, especially at night. Therefore, it is better to ride during the day, moreover, driving with daylight, will allow you to advance more miles, reaching your destination sooner. This can be done either just after sunrise or a few hours before sunset. The best time to ride a motorcycle is just after sunrise and before midday. This may prevent being hit by the noon sunlight, preventing sunburns. It is also helpful if you avoid riding, while the sun is rising in front of the direction you´re driving. If this is the case, wait till the sun has reached its middle altitude between sunrise and noon. The best afternoon hours to ride a motorcycle is just before sunset from around 4 or 5 in the afternoon and until dark. This, like riding in the morning, may prevent being exposed to the damaging sun rays, and may also avoid dehydration due to transpiration. It may also be helpful if you avoid driving, while the sun is setting in the direction you´re riding. If this is the case, don´t ride during the rest of the day, and take shelter till the next day. 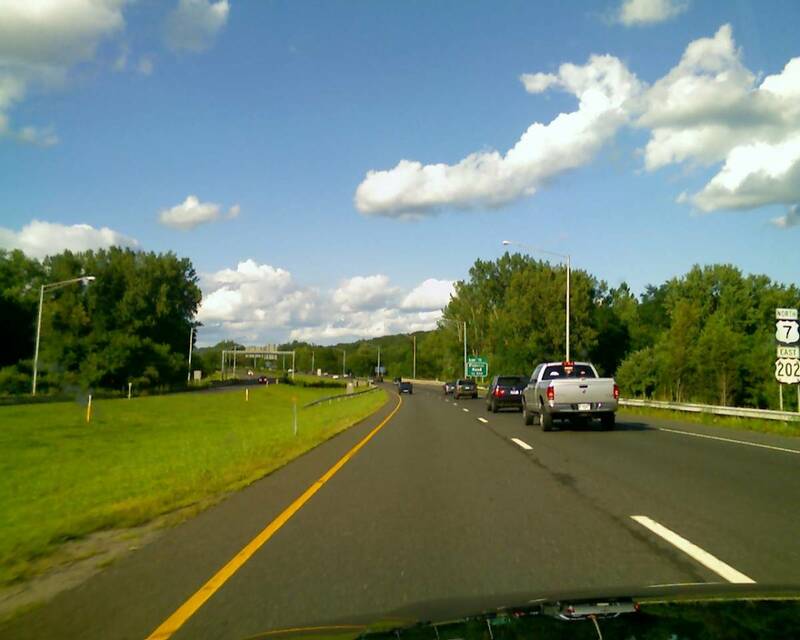 Riding a motorcycle on a road trip can be a wonderful experience; however, it can be dangerous, sometimes; therefore, a motorcycle has to be ridden with lots of precautions. When you ride a motorcycle, all your five senses need to be alert, so as to prevent hitting or being hit by another motor vehicle. 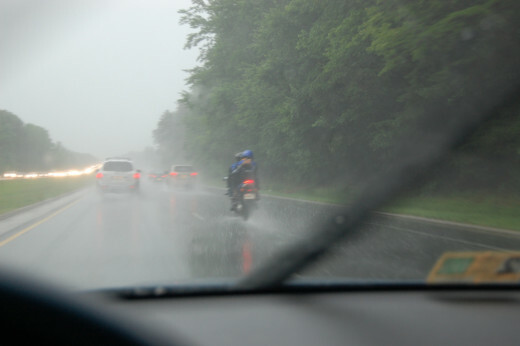 The probabilities of having an accident may increase significantly when riding a motorcycle than when riding on a car, and this is especially true when riding under bad weather conditions. The recommendations I give on this hub are based on my own experience. 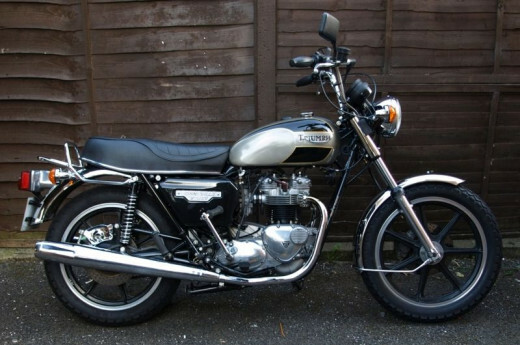 I owned a Honda CB450 motorcycle for five years during which I had two accidents. One was a serious accident while driving on open road, fortunately, the helmet I was wearing saved me from injuring my head; the other was a minor accident, and it occurred in the city, while I was learning to drive a motorcycle. Always fill up your motorcycle´s tank before a long stretch on the road, this will assure you won´t be left without it. Make your rides of no more than three hours each time, taking the time at each pause for stretching and focusing your sight on something else, other than the road. Make sure your budget covers the entire trip, and if possible try to take a little bit more extra cash, just in case.